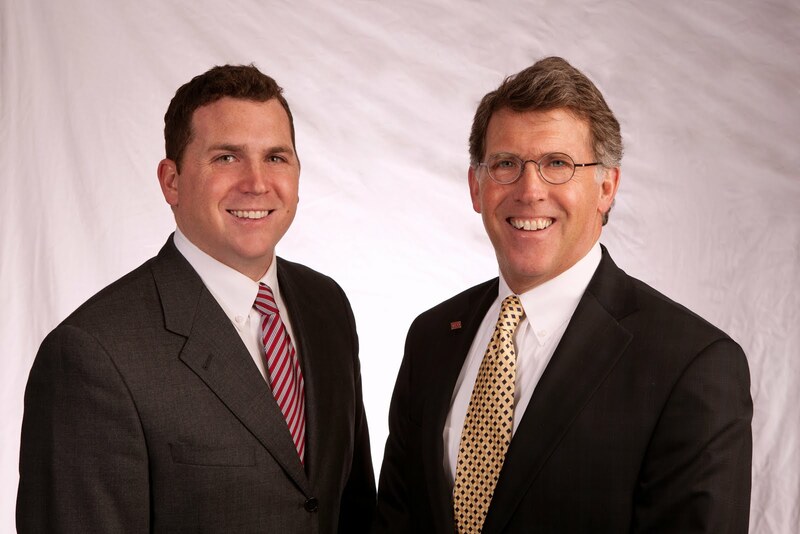 Matt and Fred recently represented Progressive Insurance and performed a market analysis on potential locations for their business. After completing the analysis, we are happy to announce that we were successful in negotiating and extending Progressive’s lease at their current location, 7103 Chancellor Drive in Cedar Falls. Are you interested in more information about a market analysis and what it could do for you? Contact us at (319) 234-5000, we would love to discuss your options!